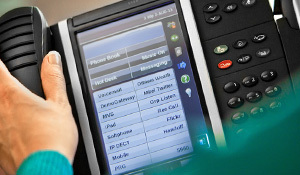 We provide Mitel MiVoice IP telephone system solutions – Mitel is our flagship system with intelligent call handling and leading edge software including unified communications. Our expert team will install and programme your phone System equipment to your requirements. 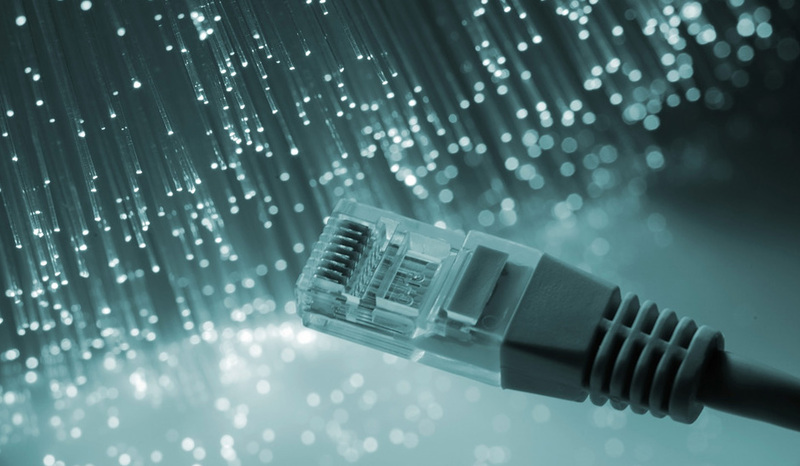 We provide clients with data leased line (Ethernet) services delivered over Copper, Fibre, Wireless hardware and software to support their networks, providing the communication path between users, processes, applications, services, external networks and the Internet. 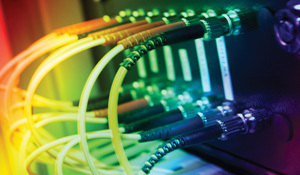 We have the expertise to advise, provide and install a wide range of network services including Analogue, ISDN, SIP, Virtual Numbers, Broadband and Leased lines. Working with you, we will provide the services that support your communication needs for your business. 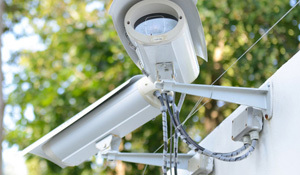 We install IP (Internet Protocol) surveillance, a networked digital version of closed-circuit television (CCTV), where video footage his recorded on an IP camera and the resulting content is distributed over an IP network. We install bespoke solutions by market leaders Dellmeier and Lilin. 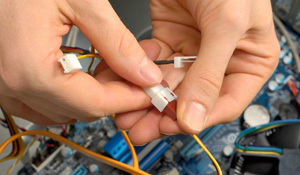 At Penstone we maintain telephone systems, IP surveillance equipment, cabling infrastructure, data products, networks, and security monitoring installations. We also offer a number of different maintenance contract levels. With all the issues involved in moving offices, Penstone took one of the major worries away. You dealt with the entire process in a friendly,professional and efficient manner. The process was flawless, from selecting the Mitel system to implementation. And it hasn’t stopped there – the after sales service and support has also been excellent. Since receiving the Mitel system, there has been a definite enhanced service to our practice. Patients are able to direct their call accordingly thus saving both the patient and members of staff precious time. Many of our callers have commented on the improved system and we feel it gives the professional and streamlined impression we strive to achieve. Regardless of the size of your business or industry sector, immediate and reliable communication is key to any organisation’s success. Penstone Communications can fulfil your telecoms requirement and we are only a phone call away. Penstone is a company with its foundations in technology. We provide quality service and customer commitment. We help you determine your requirements, then identify the options and work with you to implement and deliver solutions using proven and reliable technology. As part of our approach we translate new technologies into an easy to understand language and this is very important as voice, data and mobile devices are combining to create a converged world of unified communications. Our UK clients include schools, colleges and nurseries; nationwide healthcare companies, medical call centres and surgeries with multi-site practices. No more engaged tones for GP Practices. Fashion businesses are profiting from using virtual websites and phone numbers in a country toll-free, helping them to expand their customer base, cut costs and have a strong local presence. Contact Penstone today to discuss your requirements. to find out how we will deliver only the best, most appropriate telecoms for your business.